Cardi B says Jussie Smollett messed up Black History Month by lying. 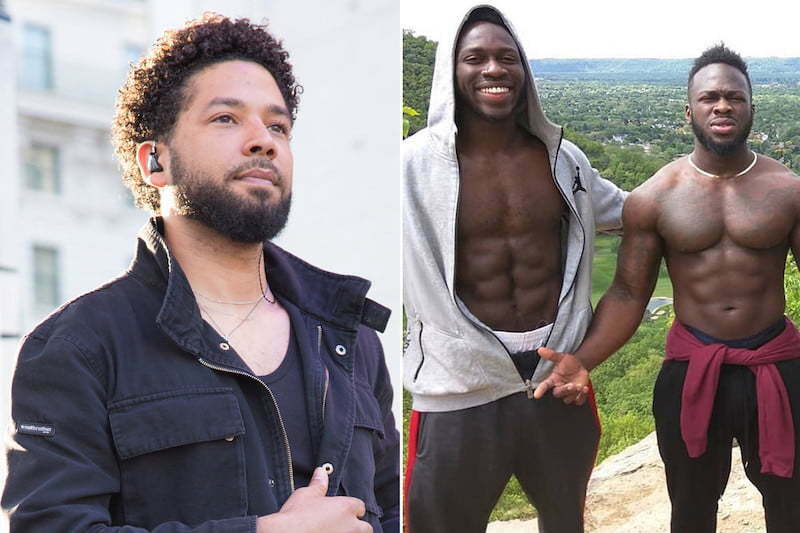 The whole Jussie Smollet saga has been dominating headlines since he filed a police report claiming that two men in Chicago attacked him on January 29 in what was a hate crime. Cardi B is among the latest celebrities to weigh in on the saga which took a surprising turn over the weekend when reports surfaced claiming that the actor/singer orchestrated the whole thing. According to CNN, law enforcement sources with direct knowledge of the case confirmed that there is new evidence suggesting that Smollett paid the two men, who were arrested, to take part in his plot. Chicago PD arrested two Nigerian brothers and later released them without charge. Cops say the two men, who previously made a cameo in the hit TV show Empire, are fully cooperating with them. Cardi B added that she doesn’t want to completely not believe Jussie Smollett at least until he said it out his mouth because there are reports that police in Chicago are racist. “Am not gonna say yet until he said it out of his mouth that it was fake and this sh*t was staged,” She continues. I don’t want to completely blame him, because you know somebody who I was talking to say that police in Chicago are racist. So they will probably try to frame him and make him look like he is a liar, but if he is not then you f***ed up bro.